Do you have a child who is afraid to be alone? 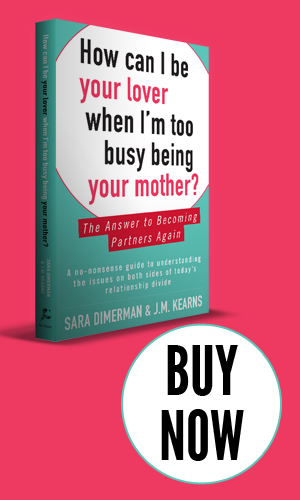 Sara offers advice in this article at amotherworld.com. Sara chats with the Motts about parents taking their children’s problems to the media in order to get public support and how to talk to kids about their fear of flying in the wake of airline tragedies. Sara comments on how parents can manage their adult children if they return home in an article in Being Well magazine.